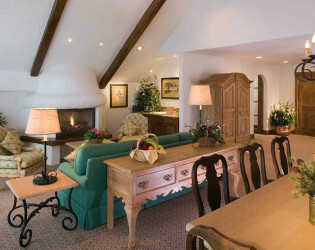 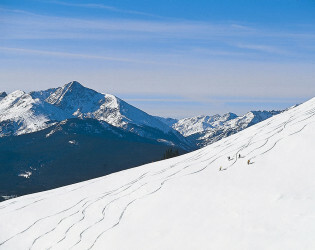 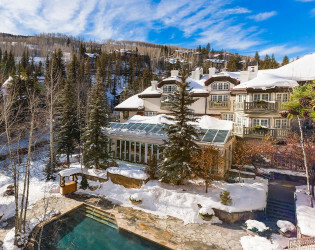 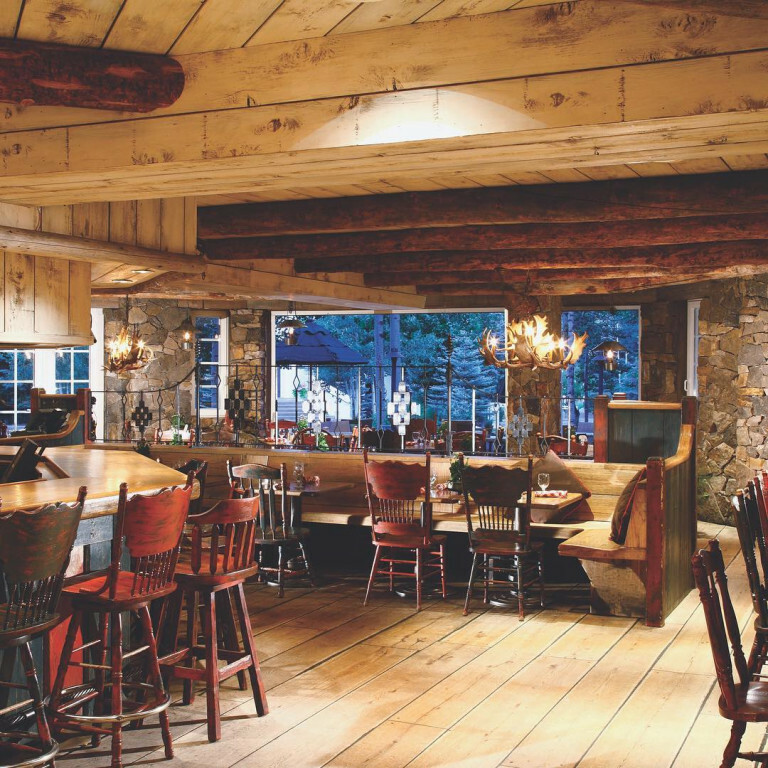 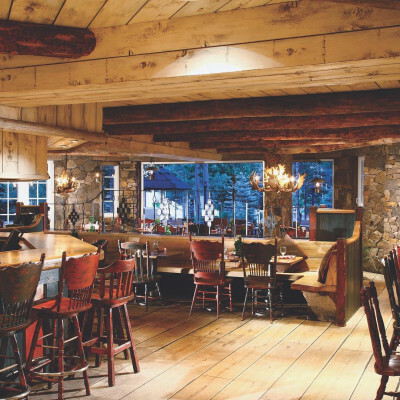 Through five generations of family ownership, the Sonnenalp remains Vail’s most iconic hideaway. 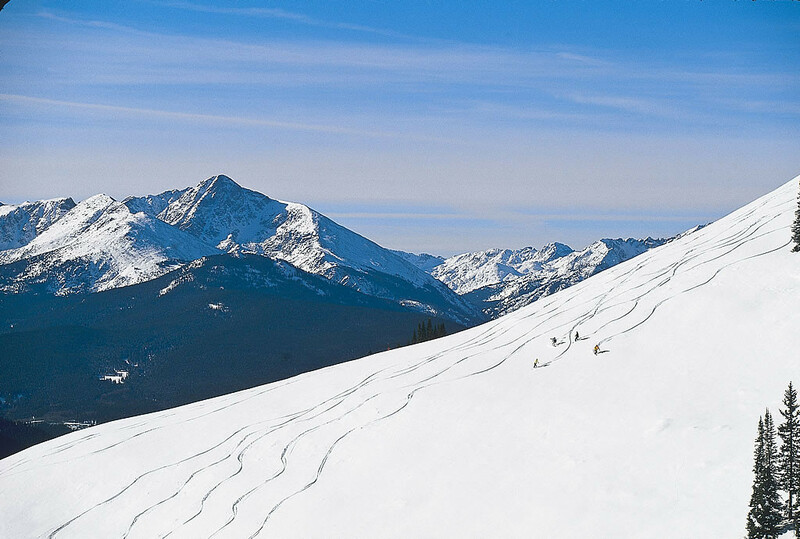 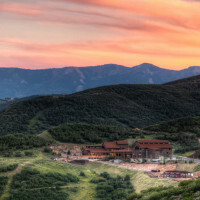 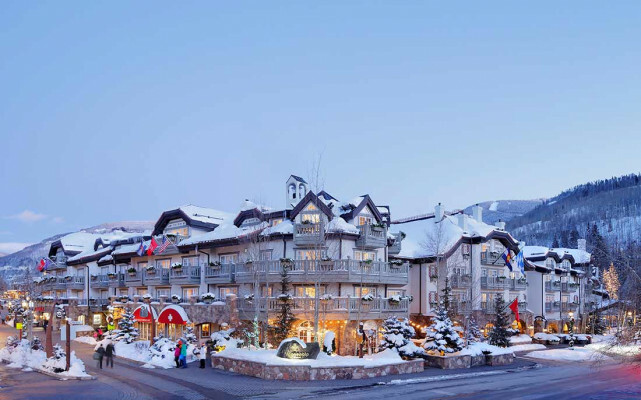 The Sonnenalp features 112 luxury suites and 15 hotel rooms – all with a view of either Gore Creek or Vail Village. 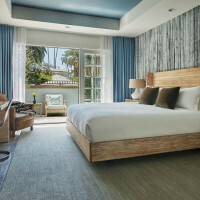 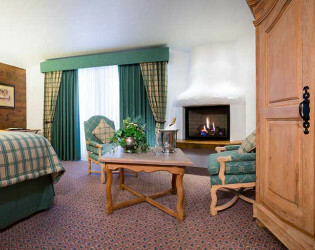 Each suite has a bedroom and a well-appointed, delightfully comfortable living room area. 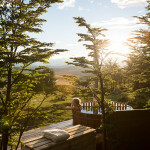 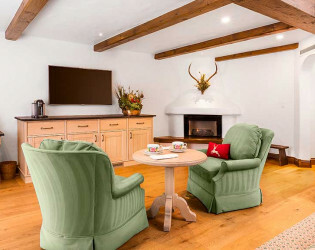 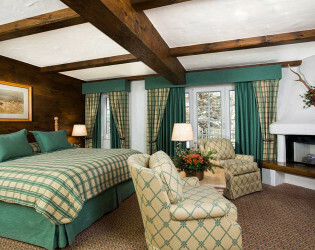 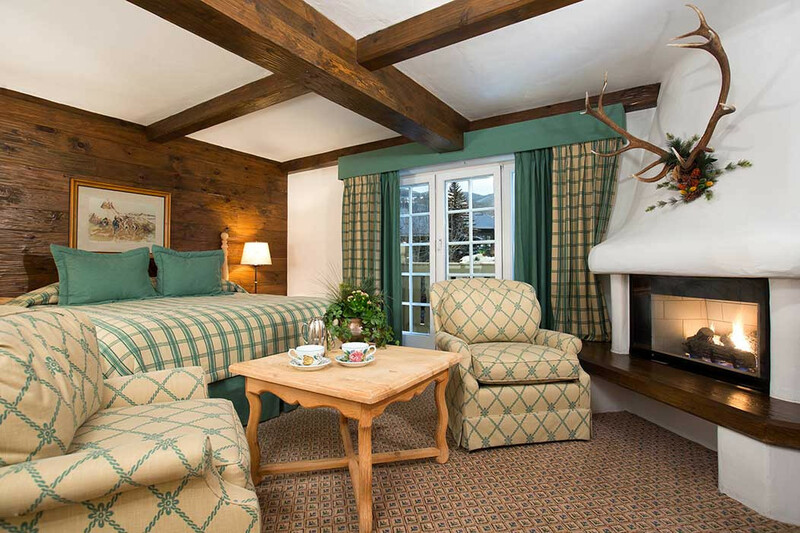 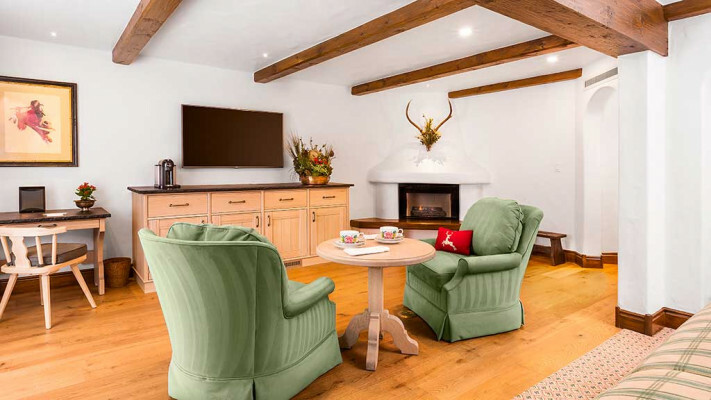 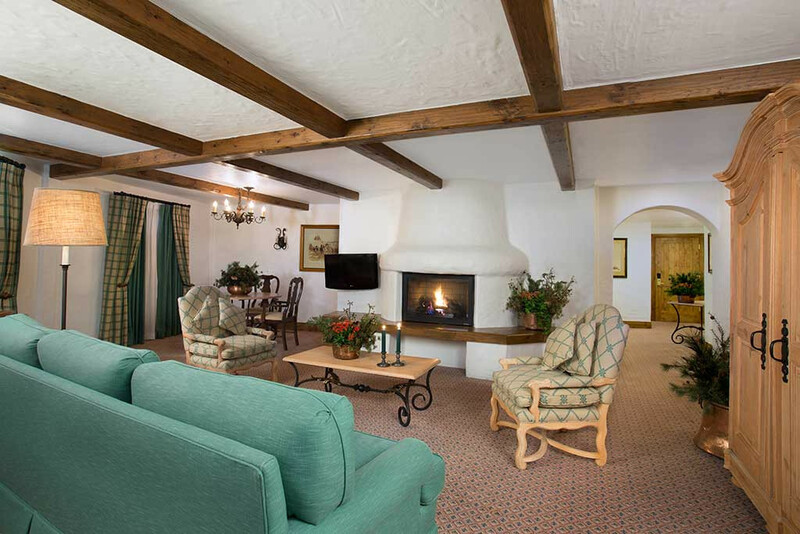 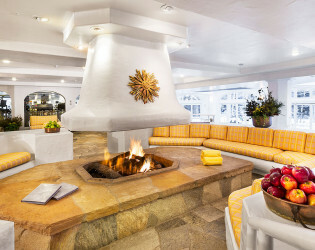 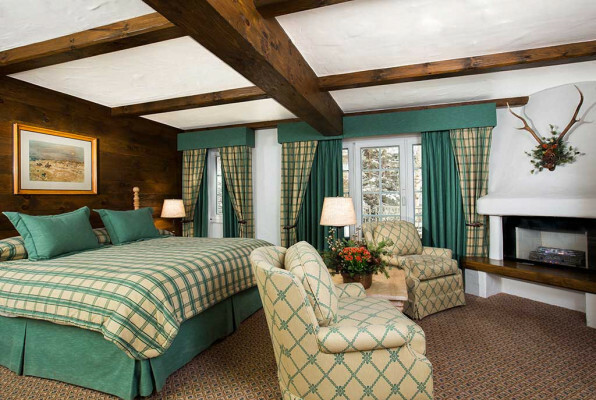 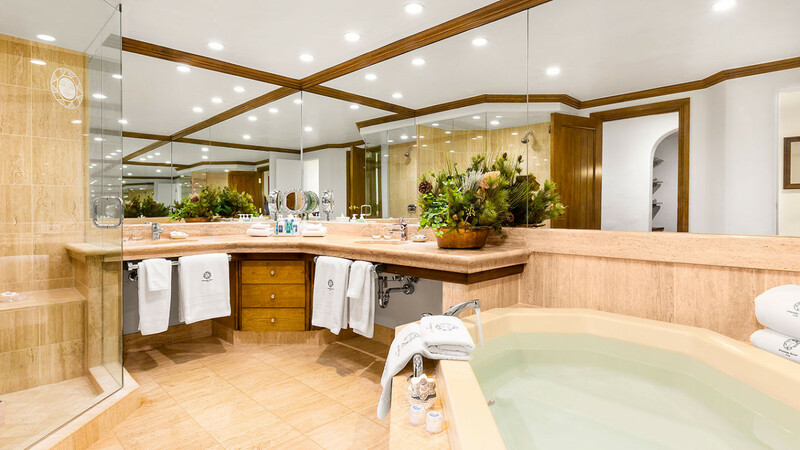 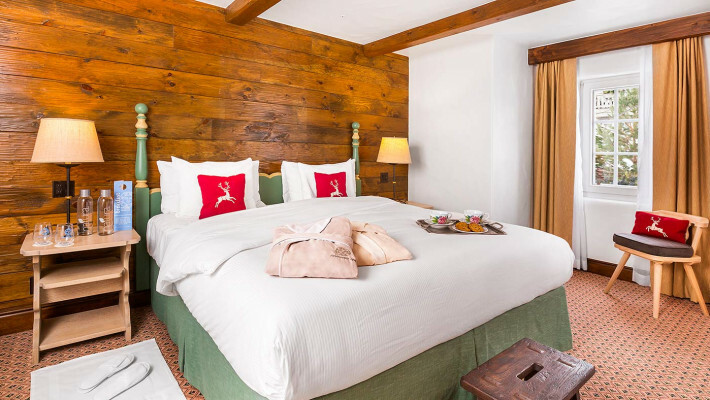 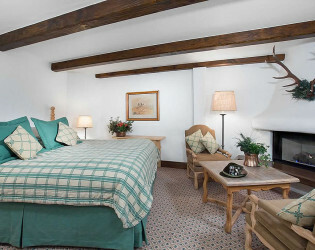 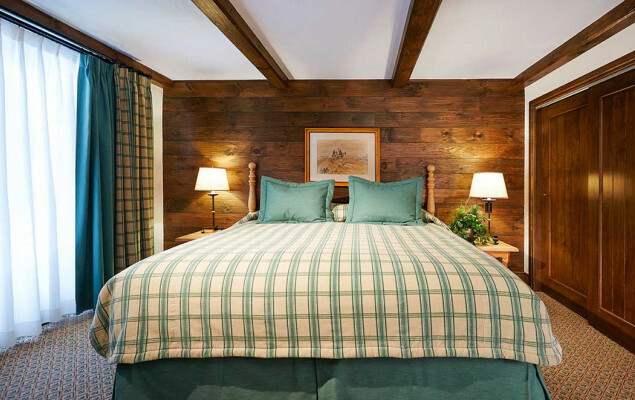 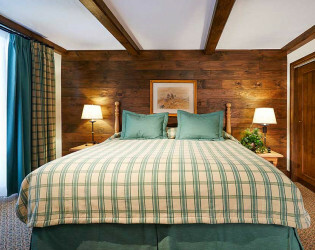 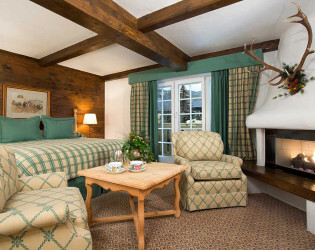 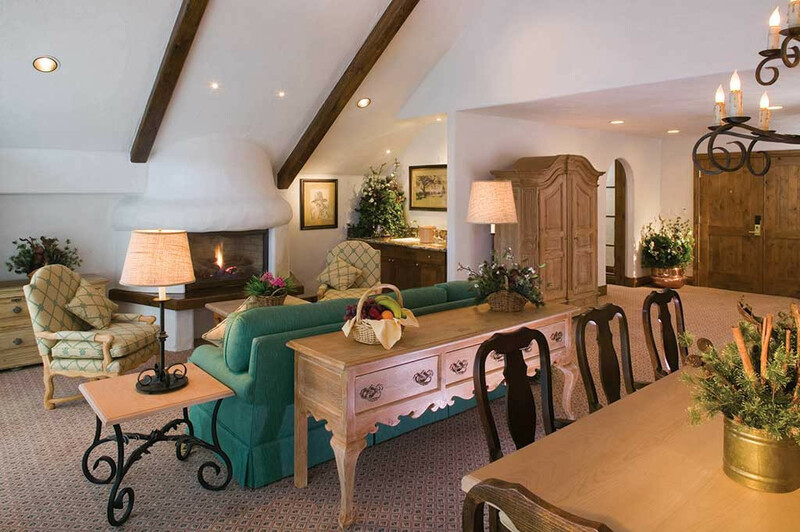 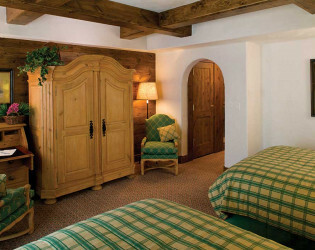 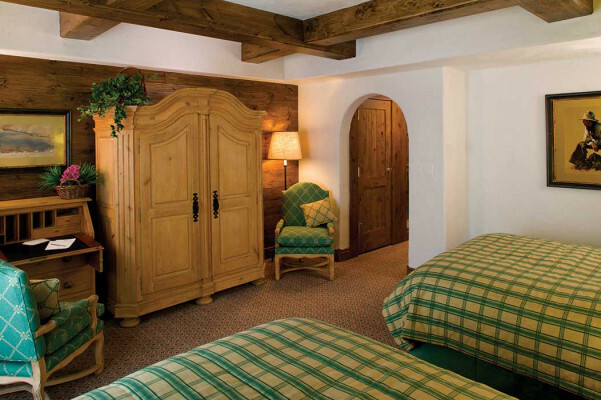 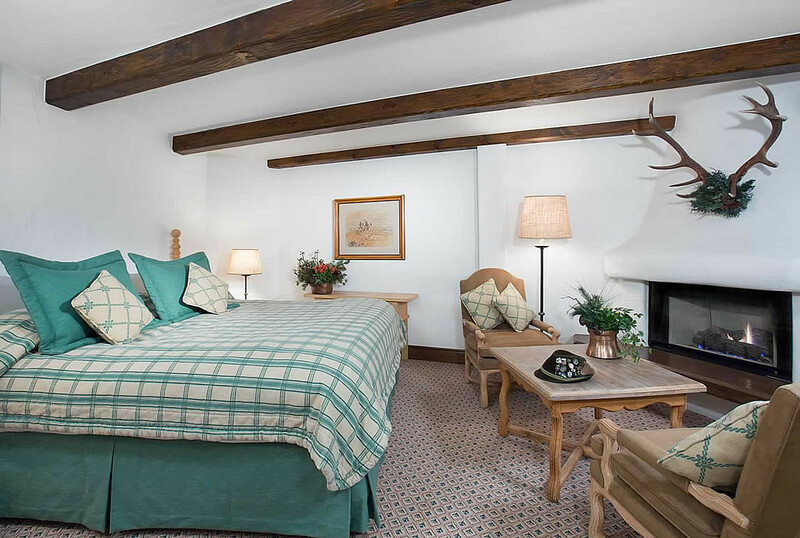 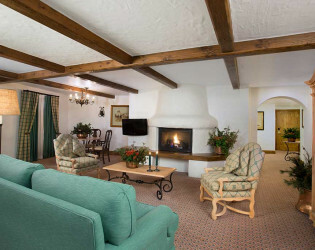 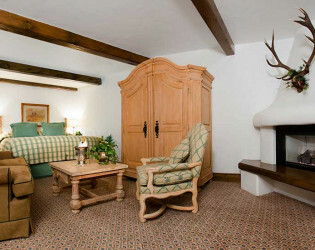 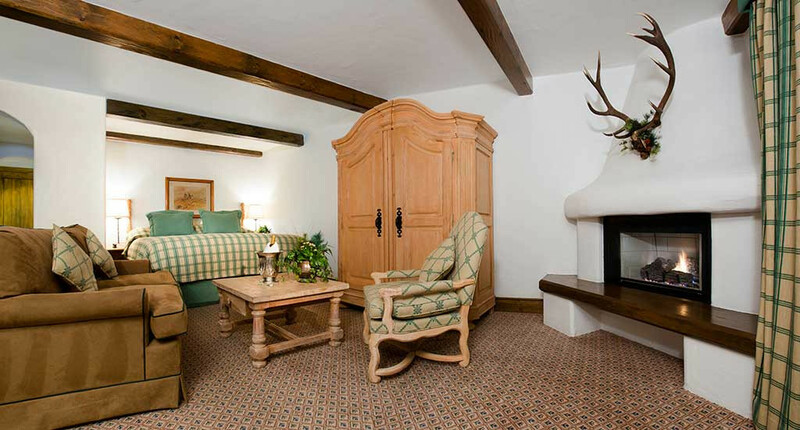 Custom-made Bavarian furniture, a gas-log fireplace and large bathrooms with heated floors complete each suite. 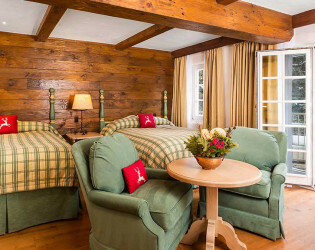 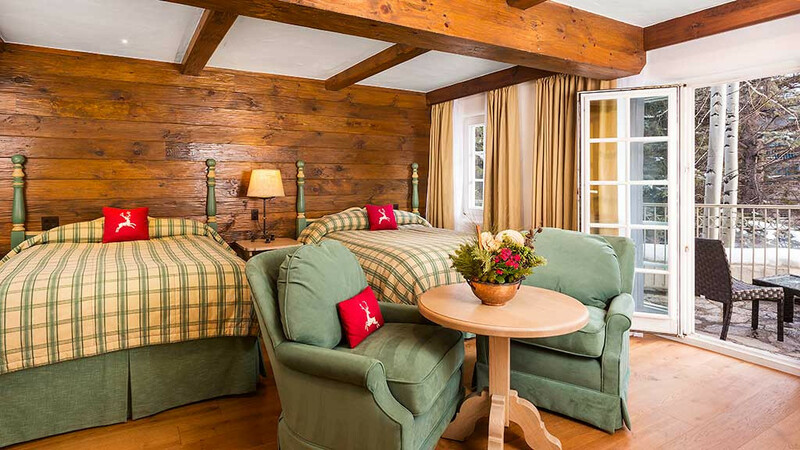 With four generations of family ownership, the Sonnenalp Hotel is known for its warm hospitality, attention to detail and relaxed charm. 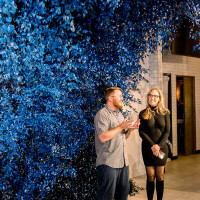 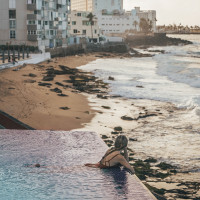 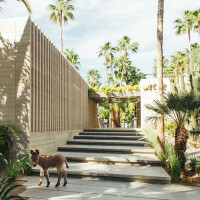 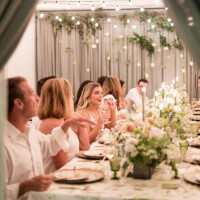 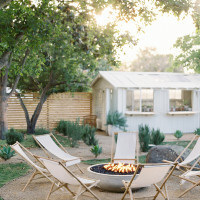 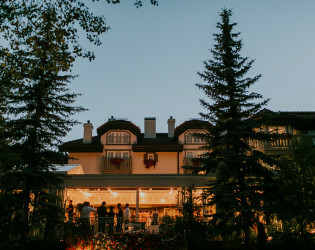 With four on-site restaurants, over 6500 square feet of meeting space and many unique and casual venue options our fully staffed conference services department can accommodate completely customized mega-events, intimate reunions and team-building experiences and everything in between. 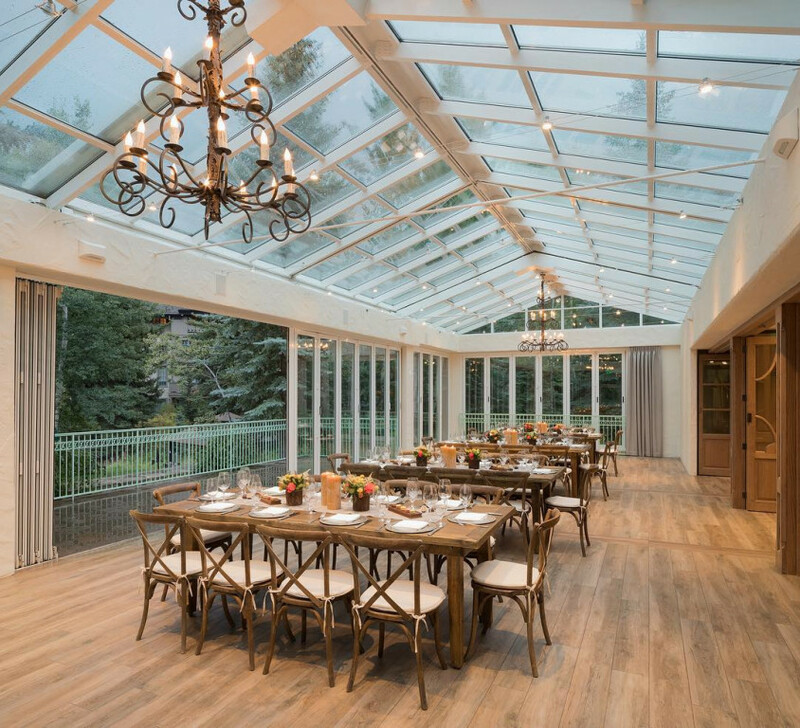 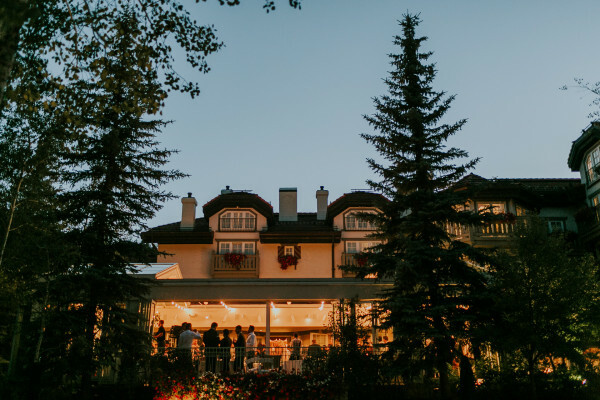 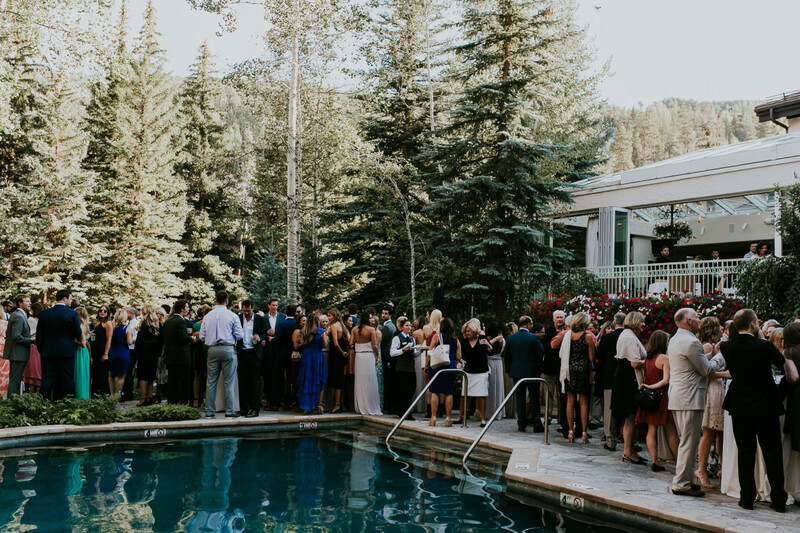 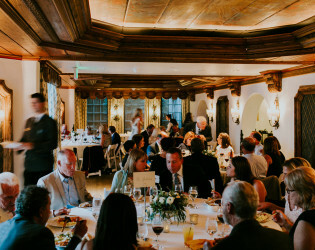 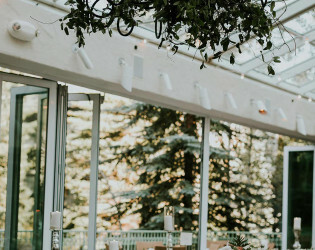 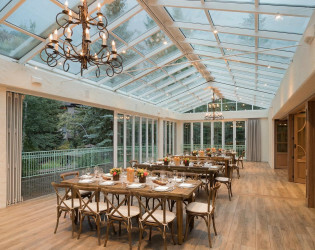 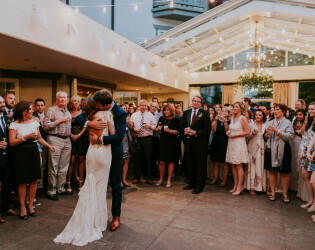 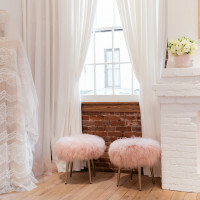 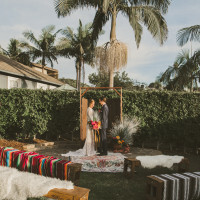 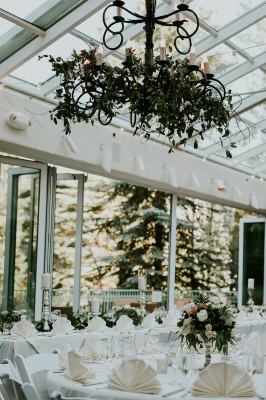 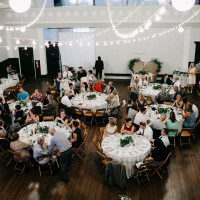 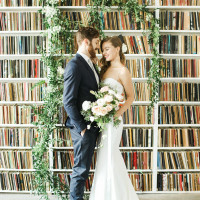 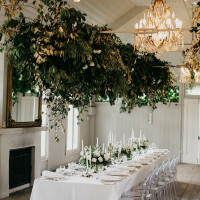 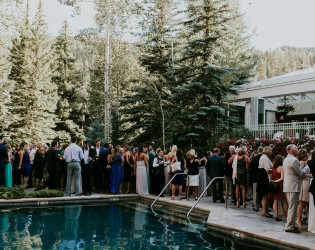 Conveniently located directly across from the Vail Chapel and two blocks from Vail Mountain, Sonnenalp combines spectacular reception venues with the most professional wedding planning staff. 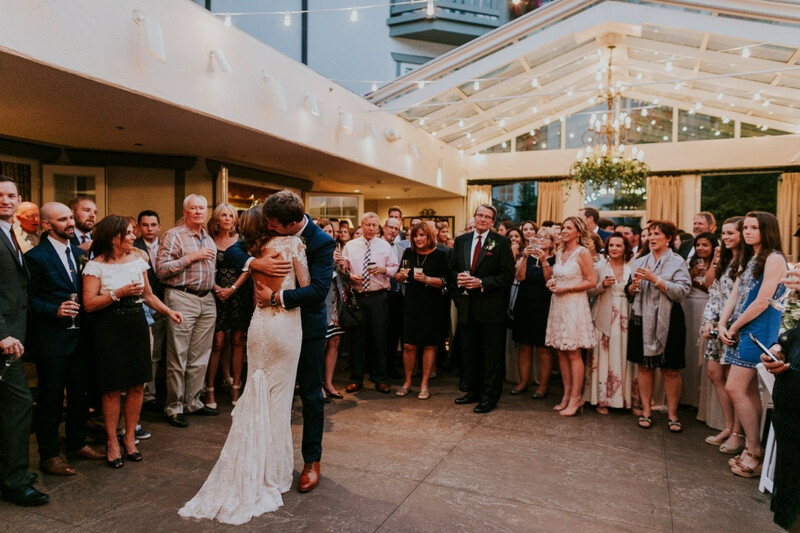 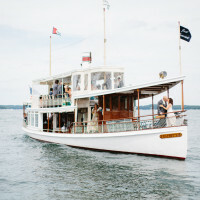 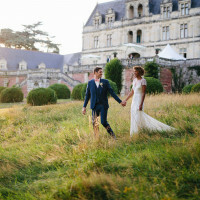 Your guests will depart with unforgettable memories of your romantic wedding. 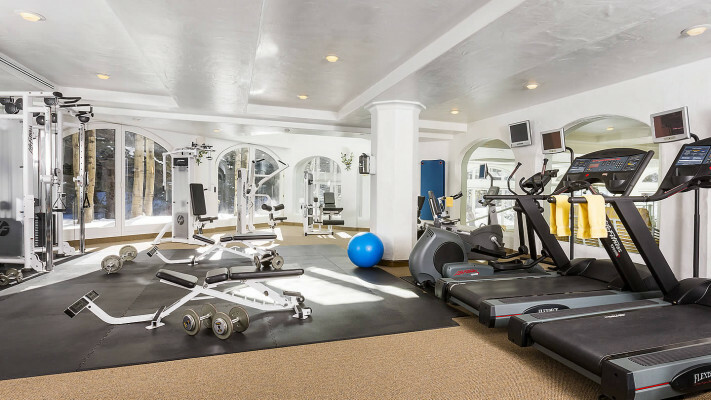 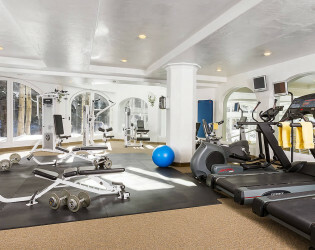 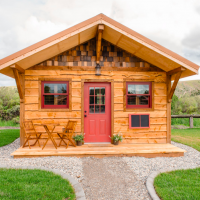 Check availability and rates online or contact us at 970-476-5656 | 800-654-8312. 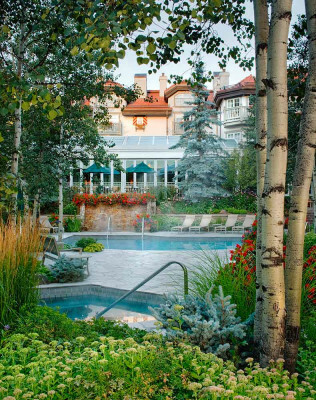 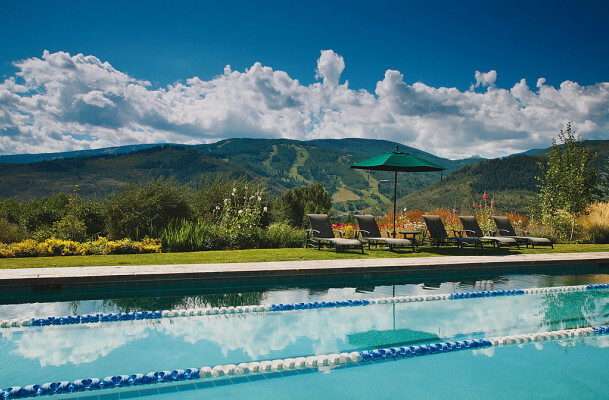 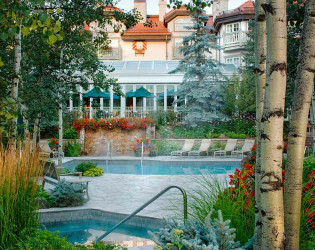 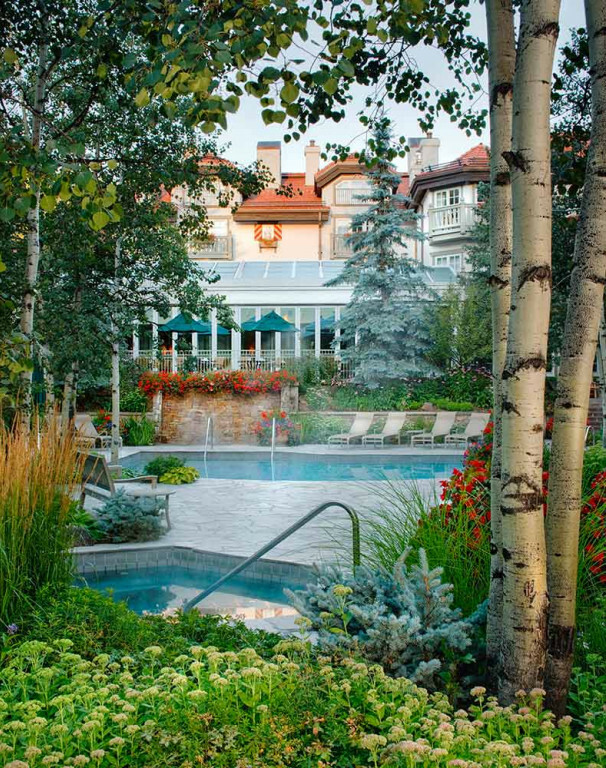 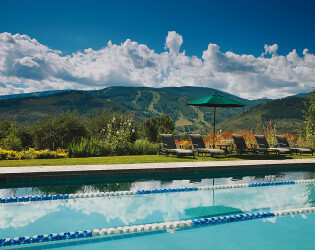 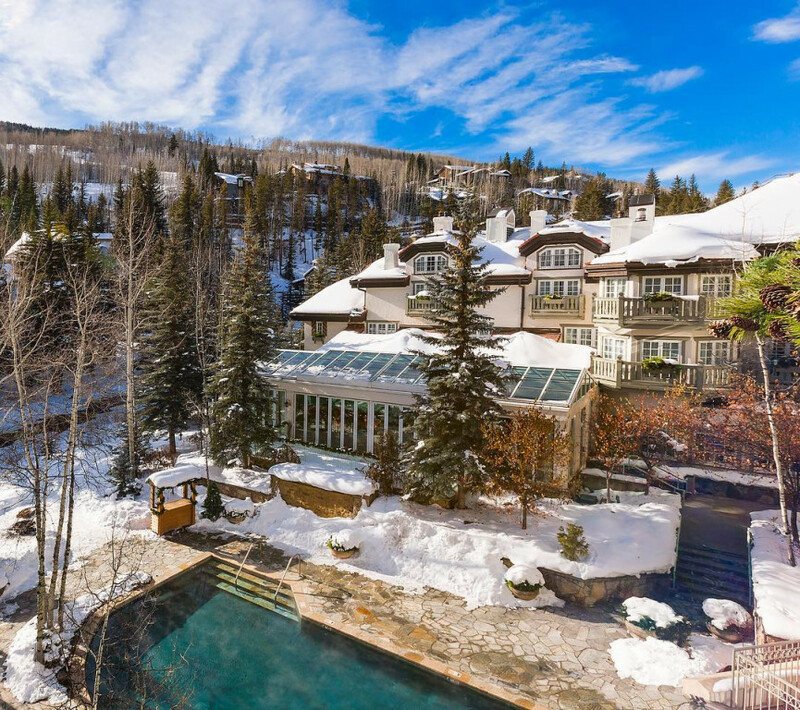 Please don’t hesitate to contact us when planning your Vail getaway! 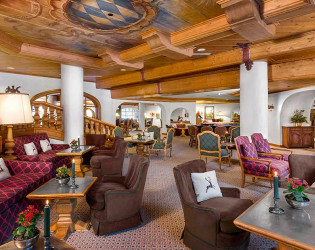 The Sonnenalp is a non-smoking hotel. 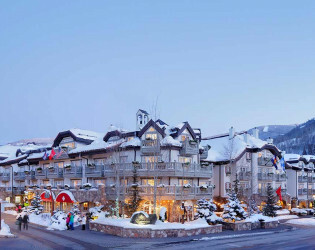 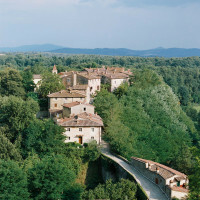 The Sonnenalp also offers a condominium option – One Willow Bridge Road Residences – which is adjacent to the Sonnenalp. 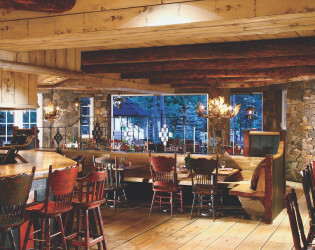 Through five generations of family ownership, the Sonnenalp remains Vail’s most iconic hideaway. 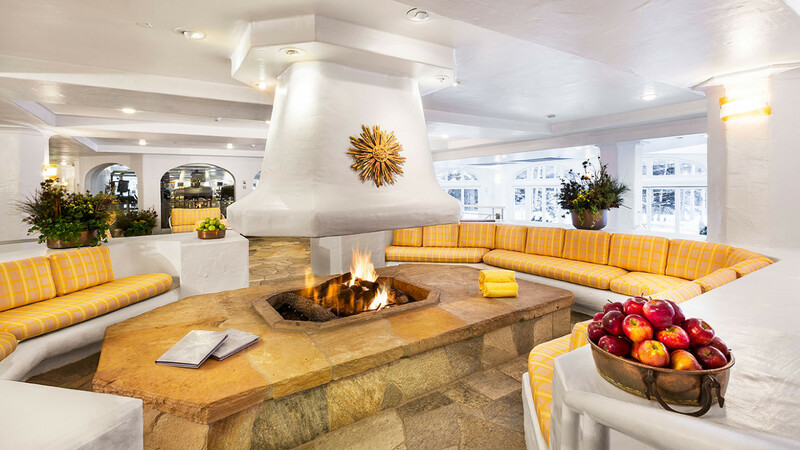 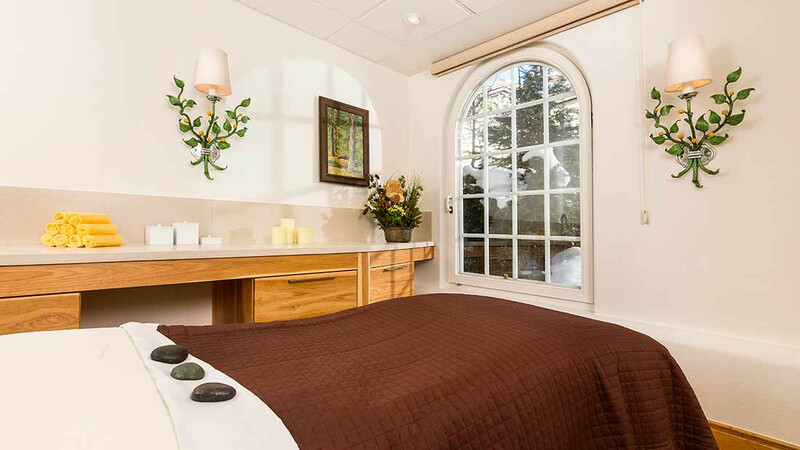 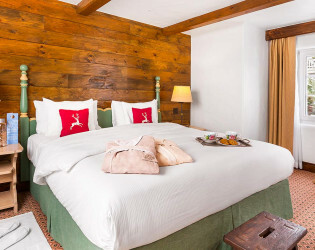 Deeply rooted in the community, it’s the warmth of the Sonnenalp’s staff, relaxed charm and unparalleled Vail Village location that reveal the true heart of this world-class destination. 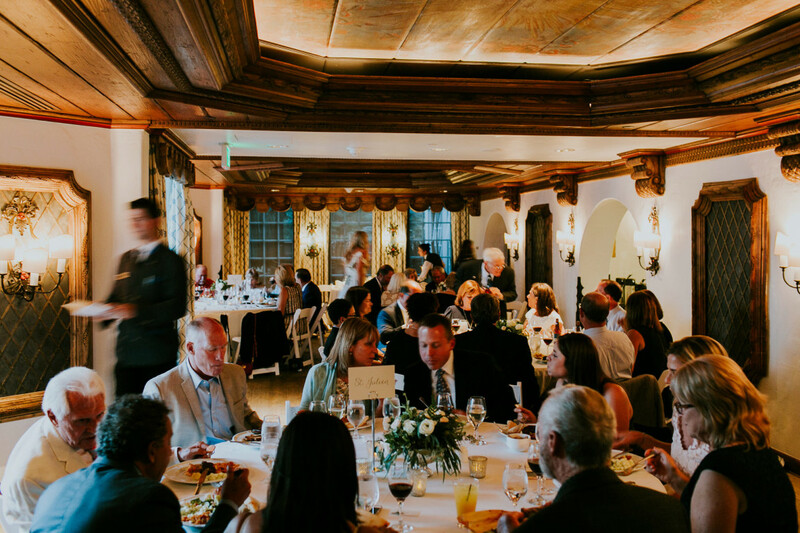 We thank you and look forward to seeing you soon! 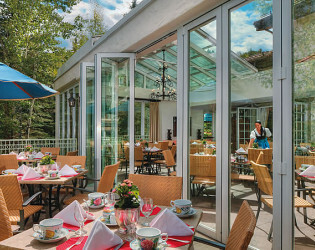 Ludwig's Restaurant - Included an enclosed glass terrace with a roof and walls that retract and open for a unique experience. 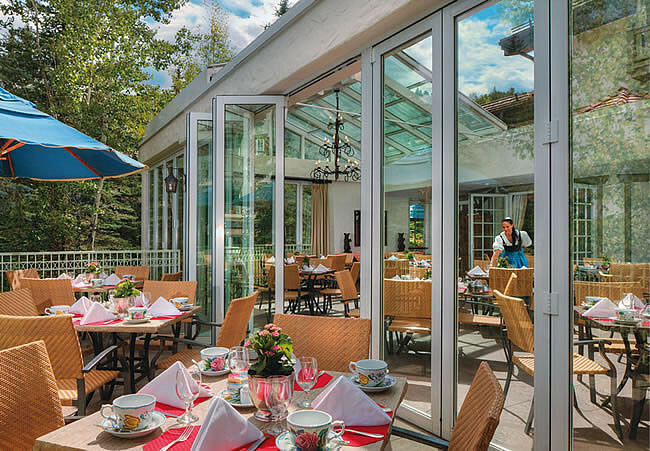 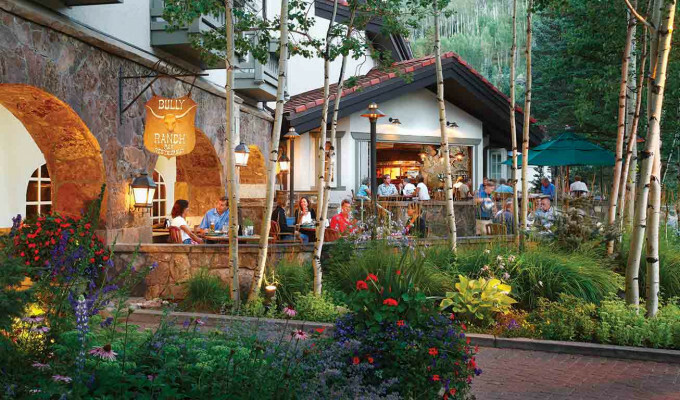 Enjoy one of our in-house restaurants or let us point you toward the best dining Vail has to offer. 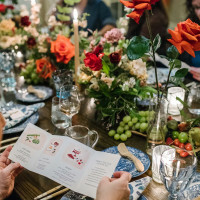 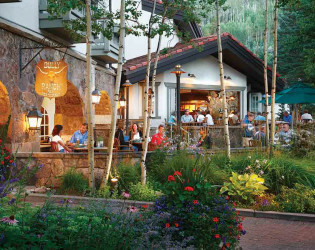 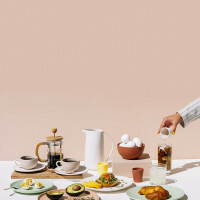 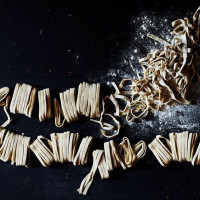 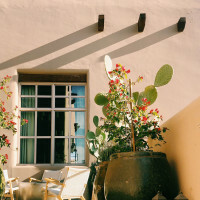 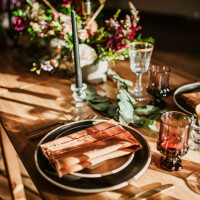 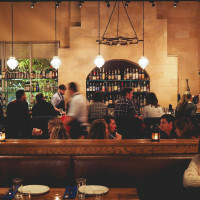 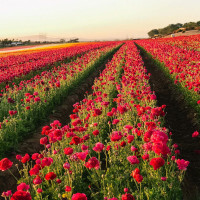 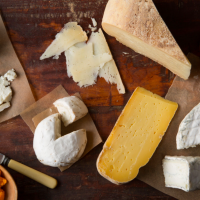 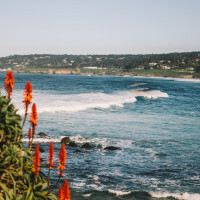 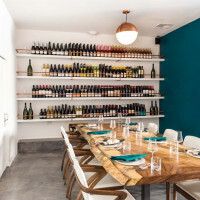 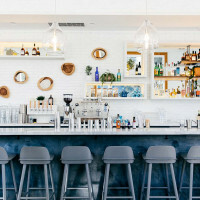 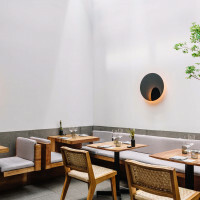 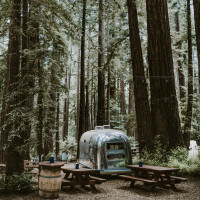 Whether you’re in the mood for a casual, lively atmosphere with live music or a quiet, romantic dinner with a wonderfully delicious fare, Vail restaurants are sure to satisfy your every craving. 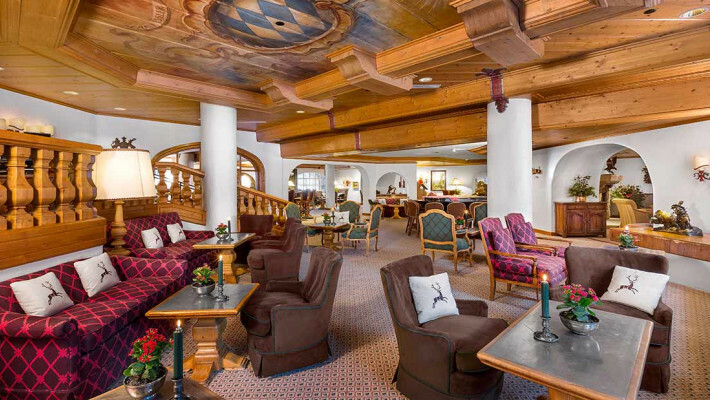 King’s Club - Filled with comfortable lounge chairs and sofas, this space has a sophisticated air with live entertainment in the evenings.